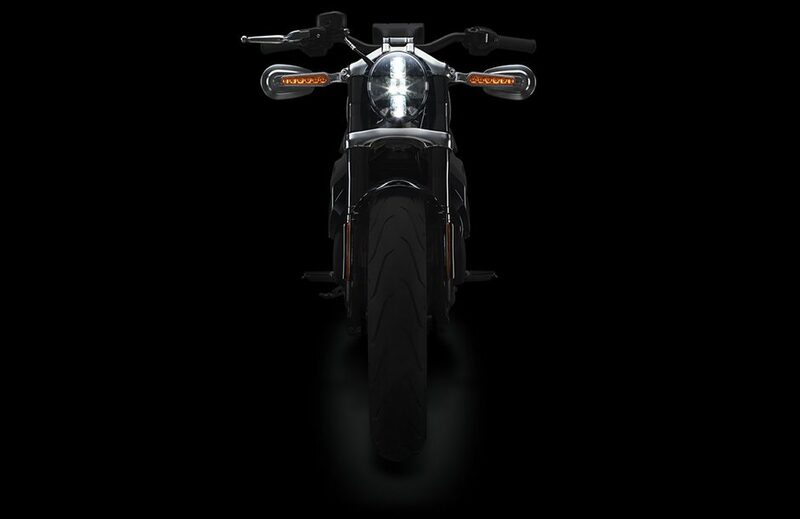 It took some time, and Harley-Davidson’s struggle with itself and legacy was apparent, but now it’s final. 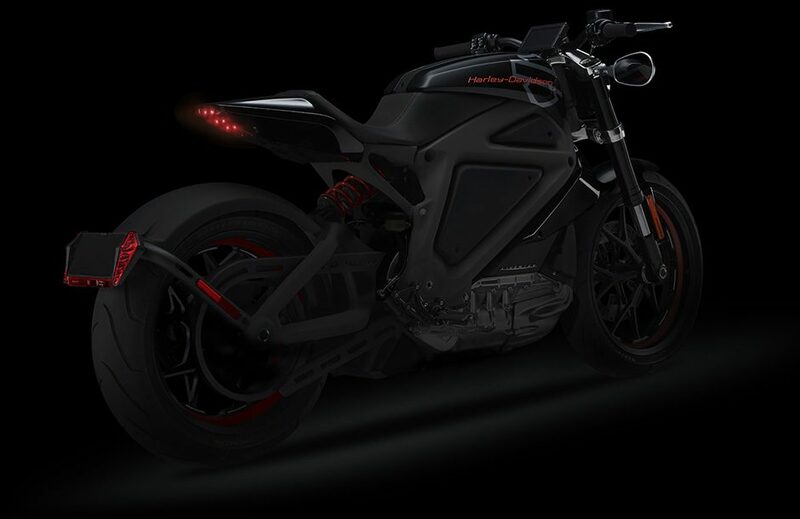 Harley-Davidson will be manufacturing an electric motorbike and bring it to market within the next 18 months. 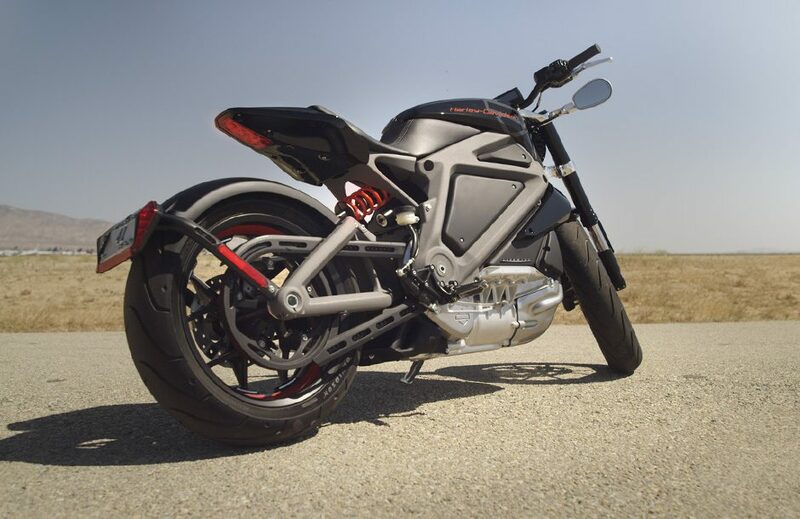 The iconic motorbike manufacturer, known for its noisy and characteristic sound, has demonstrated four years ago first electric bike prototypes and invited customers for test rides. Over the past years engineers iterated over the prototype and improved on it. 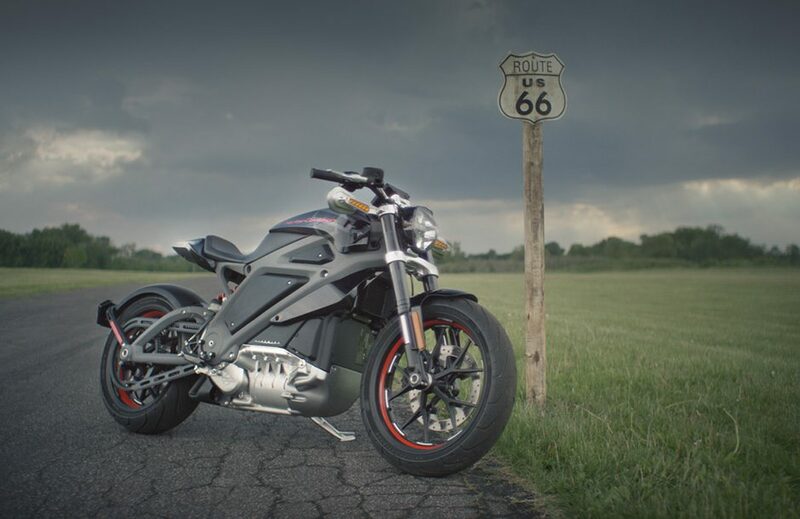 Somehow this American icon struggled to befriend electric motorcycles, but with the competition pushing ahead and general problems in the industry, those seem to have given Harley not much choice than to embrace the future. Harley-Davidson had to announce more layoffs. Some other problems are the aging customer base. While in 2000 the average Harley-rider was 35 years, now they are older than 50. For several quarters sales and revenue have declined. Last quarter the company had 11 percent fewer revenue, for the whole 2017 it was 8.5 percent. 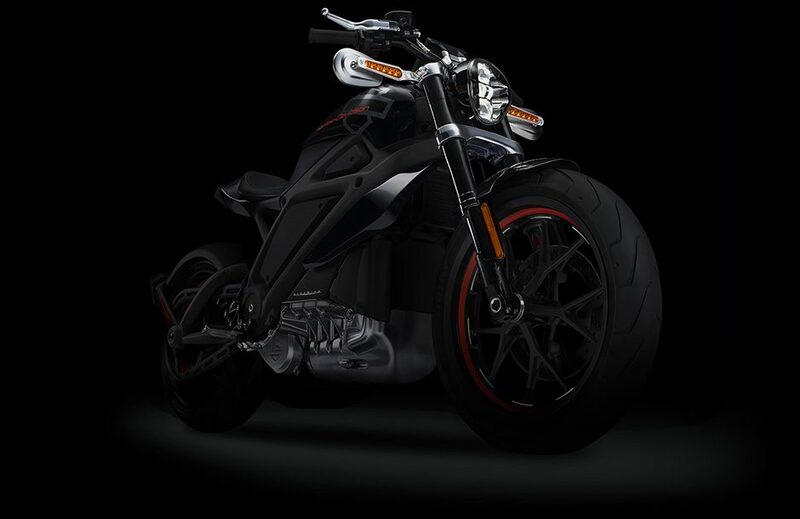 Harley-Davidson is also battling the fact that unlike BMW or Honda with a huge automotive industry behind them has to shoulder development costs for new technologies all by itself. 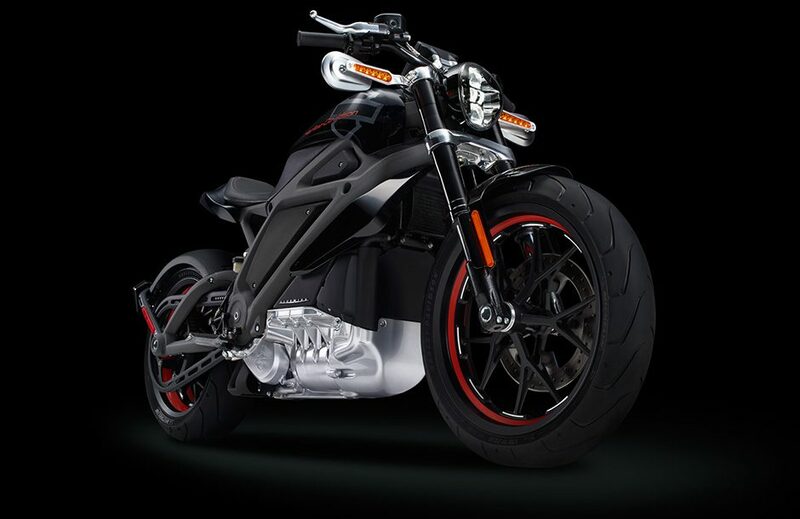 Now Harley-Davidson wants to invest 25 to 50 million dollars a year to develop the electric motorbike. 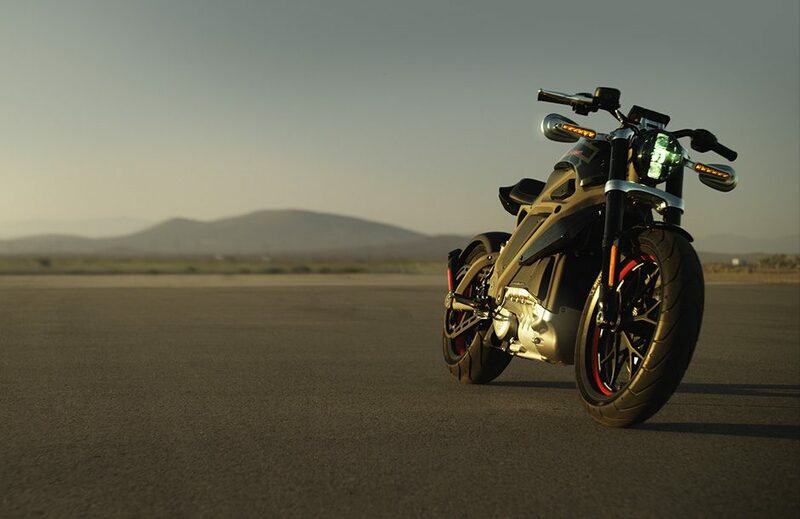 The loud, bubbling sound will disappear, but the company promises that even an electric Harley will have its own characteristic sound. 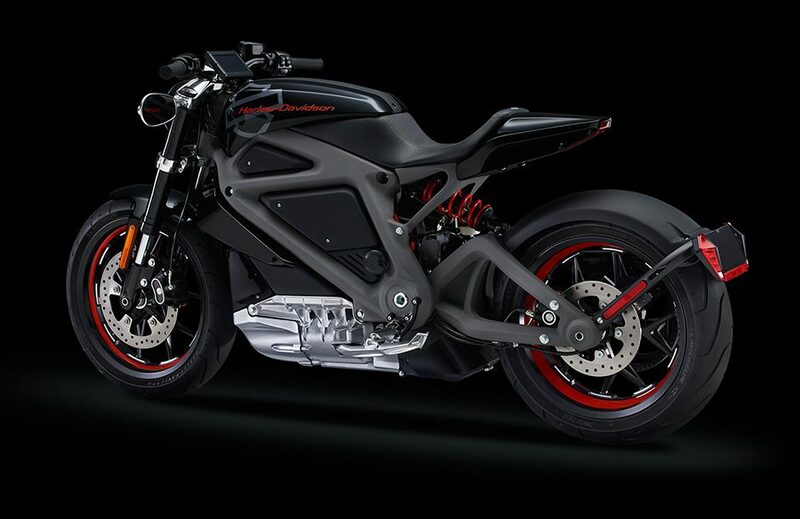 One drawback is that the new Harley will have a range of only 50 miles. Acceleration from 0 to 60 will be in four seconds.